4k00:23Natural hydrangea flowers against the background of green leaves. 4k00:10The Purple Hydrangea on a Green Background. 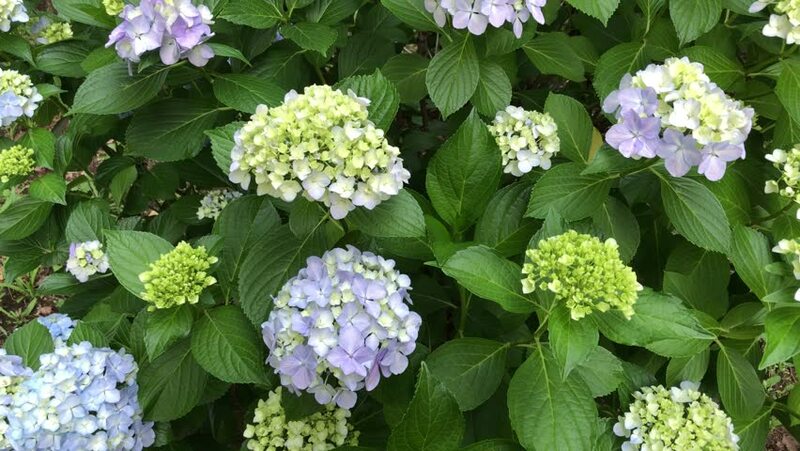 Large Shrub With Hydrangea Flower on It. 4k00:30Hydrangea swaying by the wind. Blue flowers give color to the rainy season.